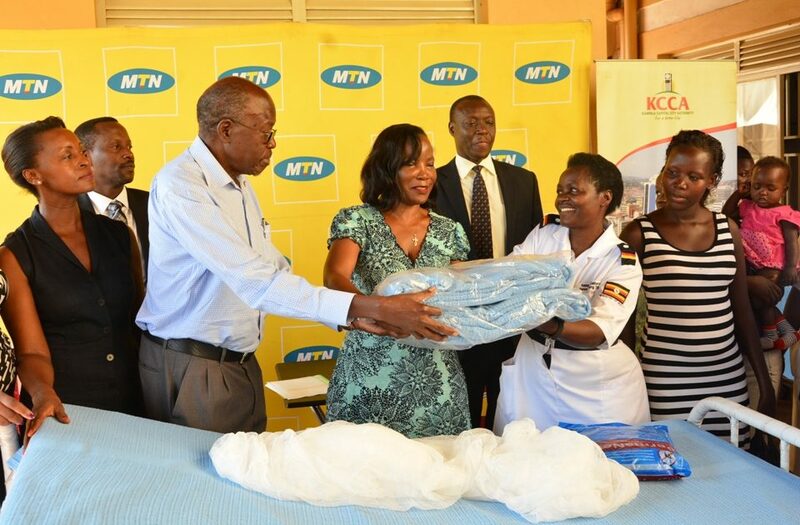 The MTN Foundation has today donated 100 beds to nine health centers under the jurisdiction of the Kampala City Council Authority (KCCA). The beds and amenities including mattresses, bed sheets, blankets and mosquito nets were handed over to Jennifer Musisi the Executive Director, KCCA by Anthony Katamba, the General Manager, Corporate Services MTN Uganda on behalf of the CEO Wim Vanhelleputte, at Kawaala Health Center. “This donation will go a long way in addressing the shortage of beds in the health centers around the city. Access to beds is essential in ensuring quality healthcare for Ugandans. 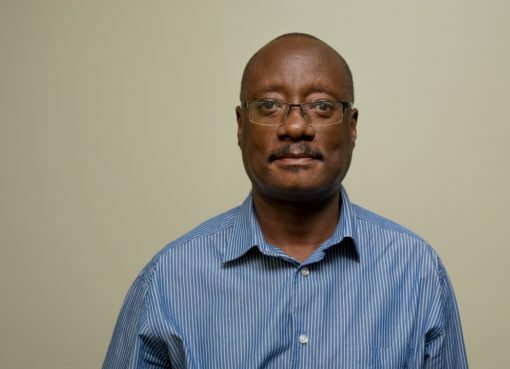 Low bed capacity in health centers results in people sleeping on the floor,which is often uncomfortable and below the minimum standards for health care,” said Katamba. According to a 2012 report from Human Rights Network Uganda (HURINET-U) on the state of regional referral hospitals in Uganda, most facilities and equipment in these hospitals countrywide are in a state of disrepair. Bed capacity in hospitals and health centers is still low resulting into overcrowding and poor quality care of inpatients. The nine health centers set to benefit from this donation include Kisugu, Komamboga, Kisenyi, Kitebi and Kawaala. “MTN has realized this need and through our the MTN Foundation Access to Health Initiative, a budget has been set aside to ensure that we can provide equipment like beds to more hospitals and health centers in the country. MTN’s aim is to always make the lives of people around us brighter,” he added. The MTN Foundation Access to Health Initiative is a Ugx.400m support program aimed at improving the quality of health-care in Uganda. This is in line with Goal 3 of the UN Sustainable Development Goals that aims to achieve “Good health and well-being” for all. 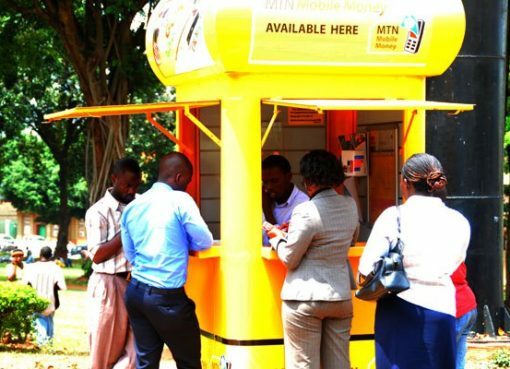 The MTN Foundation is the charity arm of MTN Uganda that carries out charitable activities. “We would like to thank MTN Uganda for this donation. The role of the private sector is not only to make money, create jobs and pay taxes. It also support initiatives that will improve the delivery of services. This donation obviously reduces the burden on KCCA and for patients, finding beds in a health center will be a relief. It helps in their recovery process,” said Jennifer Musisi, the Executive Director KCCA. In the next few months, the MTN Foundation is expected donate additional 500 beds to several hospitals in Uganda through the Ministry of Health. 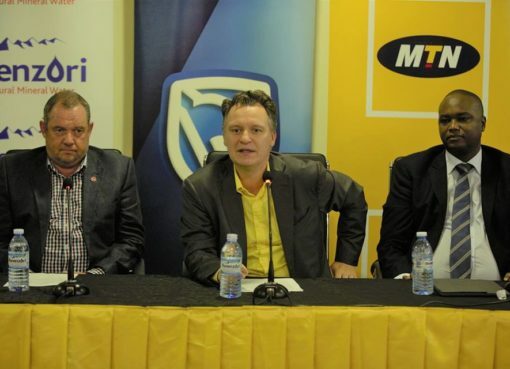 Last weekend, MTN concluded the MTN Kampala Marathon where the proceeds are expected to go towards improving maternal health at Kiswa and Komomboga health centers and replacing cancer causing asbestos roofing in nineteen (19) Kampala public schools. The proceeds will be channeled through the MTN Foundation. “Last year, we supported the education sector. In partnership with PEAS we supported the construction of fully equipped classroom blocks and also worked with SOS Children Villages in facilitating retention of school going children. These initiatives will help improve education in the targeted districts. Our SOS initiative was valued at Ugx303m whereas the initiative with PEAS was valued at Ugx750m,” said George William Egadu, Chairman MTN Foundation.